Do Not Track: Mary Bono Mack and public opinion about Internet privacy. 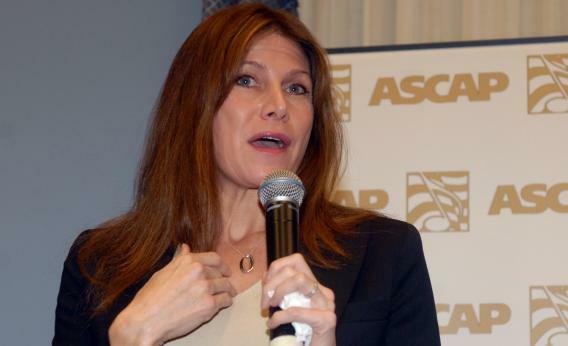 Rep. Mary Bono, R-Calif., hasn’t heard public demand for Internet privacy legislation. Research shows that Internet privacy is an ongoing issue of concern to consumers, whether we’re talking Facebook or search engines. In a Pew Internet survey on search engine use, released earlier this month, 73 percent of respondents said they would “not be OK” with search engines “keeping rack of [their] searches and using that information to personalize [their] future search results because [they] feel it is an invasion of privacy.” Pew Internet found that this applied to all age groups, but was especially evident in users over 50—a rather politically active cohort. Bono Mack’s anecdote, if true, demonstrates the gap between what consumers say they want from Internet companies and what they advocate for. In a survey, of course people say the issue concerns them. But in practice, few of us read privacy policies, learn how to protect ourselves and our data, or take other action. Apparently, that action includes raising the issue with representatives. This isn’t to say that a “privacy bill” is necessarily the best or only solution to the problem of Internet companies not taking consumer rights more seriously. But it is nevertheless emblematic of the gap between what consumers say they want and what they are advocating for.